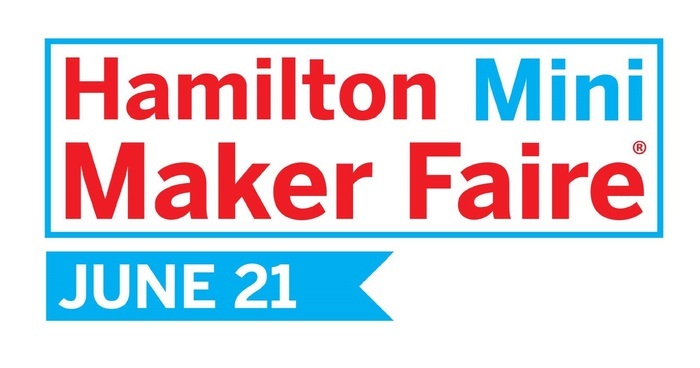 Twenty of Hamilton’s most creative, educational and surprising “Makers” will join the Hamilton Maker Faire next Sunday, June 21. 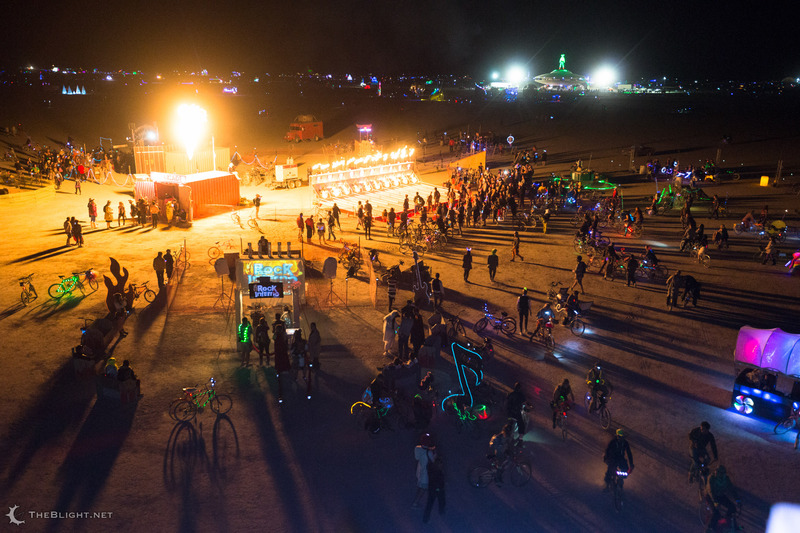 Maker Faires, called “The greatest show and tell on earth” are festivals of arts, craft, and invention. Although they have been held in major cities all around the world, this is the first year Hamilton has hosted its own Maker Faire. The free event includes a variety of exhibitors and family-friendly activities that showcase our city’s exciting mix of industrial heritage, emerging arts scene, and tech-savvy future. Site3 Fire Arts’ giant interactive fire-shooting contraptions have appeared at Burning Man and other events all over North America. For the Hamilton Maker Faire, they will bring their fire-breathing oracle “Francis the Fantastic!” to tell the fortunes of visitors of the Museum of Steam & Technology. Also on the grounds of the Museum, teams will face off in a continuous match of robot soccer played on a basketball-court sized field outside. These 150 lb machines, built by high school students, are sure to offer high speed thrills and spills. Families visiting the Faire can participate in a boat building workshop, led by the Hamilton Confederation of Marine Modellers, and test their creations on an outdoor pool. Nearby, an art workshop will let parents and kids explore their creative drive by covering a car with chalk drawings. And kids can ride a model railway! 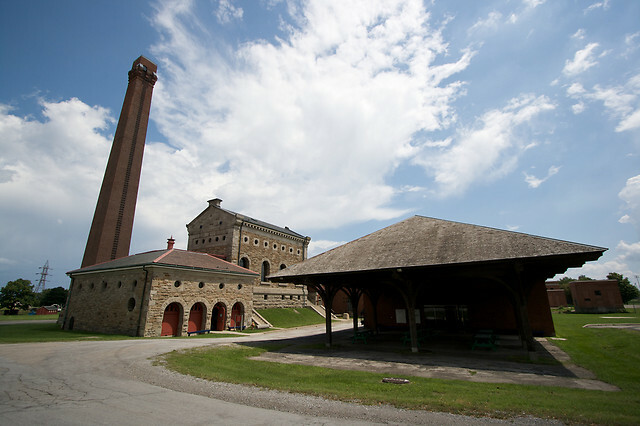 Below the huge arched windows of the gorgeous 1913 Pumphouse, display booths will exhibit some of the most exciting maker projects in Hamilton. This eclectic group includes the Hamilton Model Engineering Club, who will show their amazing working model engines, artists such as Lab Monkey Number 9, who specialize in home-made and hand-painted art toy sculptures, Stereo Cowboy, who will play 3D movies in their desktop stereoscope, and Roger Wood, who will display his whimsical, one-of-a-kind mechanical clocks. 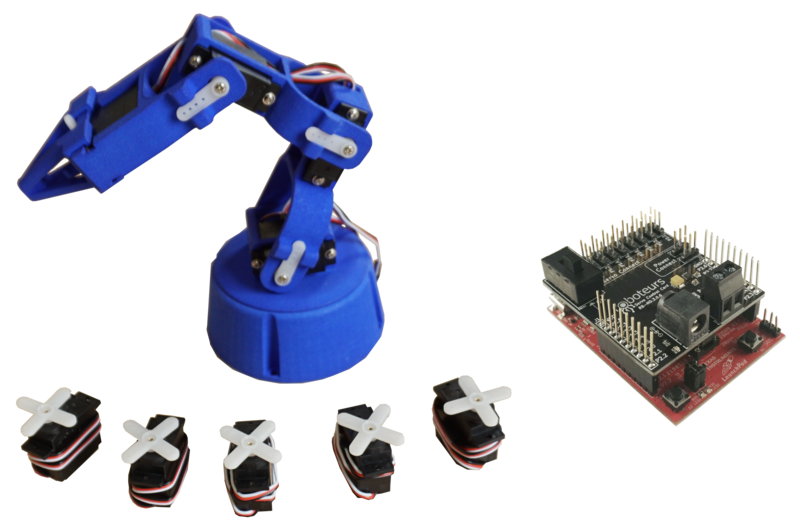 Other exhibitors will show off technical marvels like Roboteur’s Print-A-Bot toy kits, Redtree’s Hydra controllers for electronic projects, and Creative Clockworkery’s laser cut arcade cabinets. 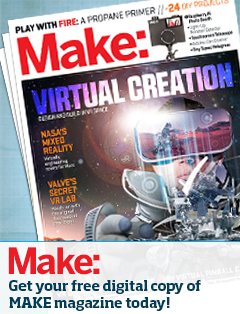 Hamilton’s growing stable of “Maker Spaces” will also be represented. These organizations offer access to shared tools, a place to build, and a community to share knowledge and inspiration with. They range from the membership-supported clubs like Kwartzlab from Kitchener and local group Think|Haus, to educational institutions like the newly formed Maker Spaces in the Hamilton Wentworth District School Board, and the Hamilton Public Library. On the Wood Shed Stage, special guests will present short seminars on a variety of topics related to Hamilton and Maker Culture. Julie Ponesse and Mike Barneveld from Square Peg Designs will talk about the process they use to create beautiful reclaimed furnishings. 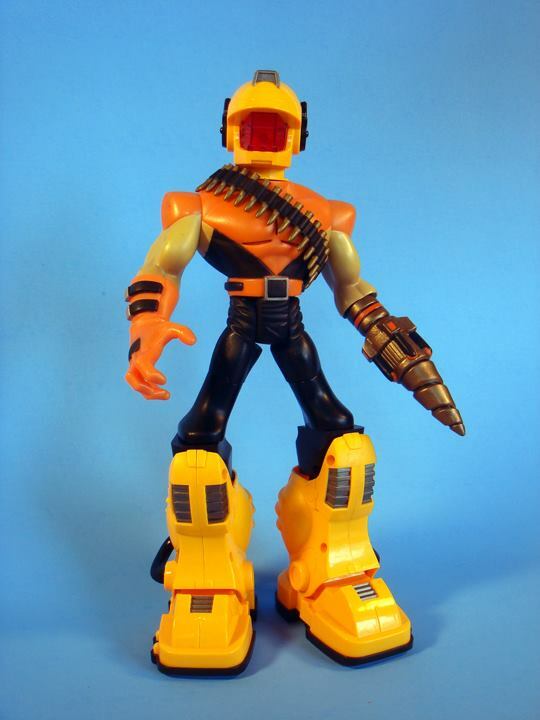 David Hoekstra will talk about his career as a master props builder, and ray gun creator. Finally, special guest Robert Gerritsen will share details about Mohawk College’s exciting new Additive Manufacturing (3D printing) resource centre. Food trucks, water stations, picnic areas, and washroom facilities will be provided so visitors can stay all day. The event will take place at the Museum of Steam & Technology on Sunday June 21, from 11 am to 5pm. Admission is free, but skip the lines by pre-registering on our website makerfairehamilton.com. All are welcome. See you next weekend!